Expats Outraged By Media Portrayal. A group of Brits abroad are outraged that the media has portrayed them as Brits abroad. 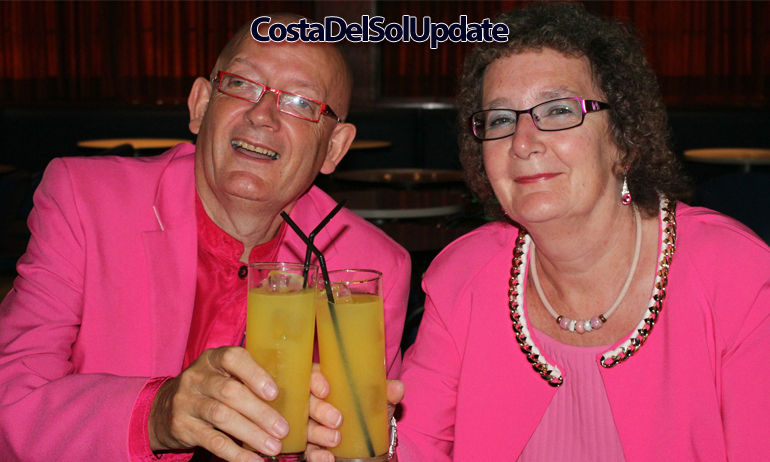 Expats on the Costa Del Sol are outraged following a string of TV programmes and news segments broadcast in the UK. These have portrayed expats as a bunch of beer swilling Brits abroad in the sun. Recent items for BBC news and Channel 5 have sparked a backlash from Brits living here. Expats often express their frustration at battling stereotypes. These include the impression that Brits living in Spain have an easy life, don’t work, spend all day in the sun drinking beer, and don’t try to integrate into the local community. A rare picture of a British couple demonstrating a conservative dress sense and not drinking beer. 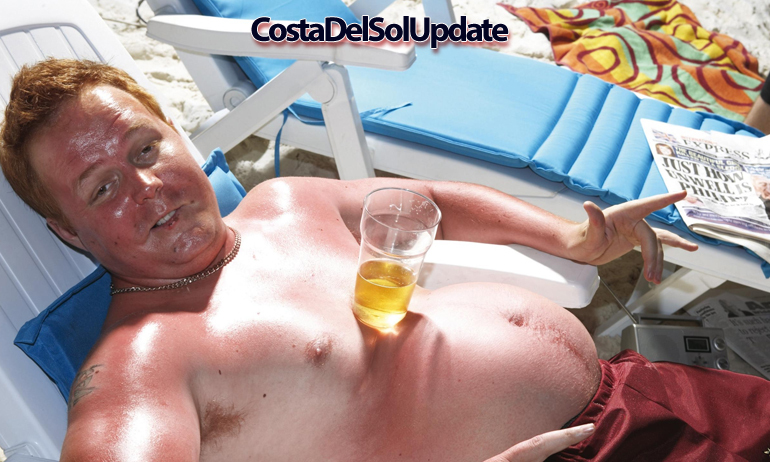 Bob Bluster, an expat living in Benalmadena, says “People think we spend all day sat in the sun drinking beer. That’s utterly ridiculous. For a start, the sun doesn’t shine all the time. When it rains we have to go indoors. Secondly, we don’t spend all day drinking. My wife and I don’t get out of bed until two in afternoon, so that really never happens”. 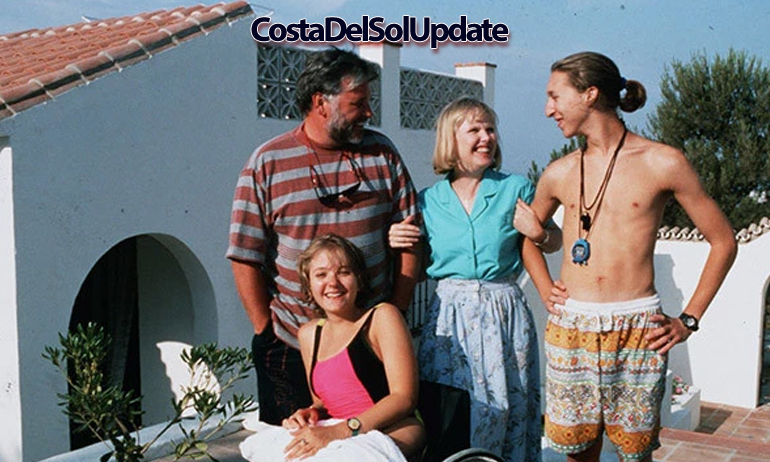 Channel 5 filmed their show Bargain Loving Brits In The Sun on the Costa Del Sol. 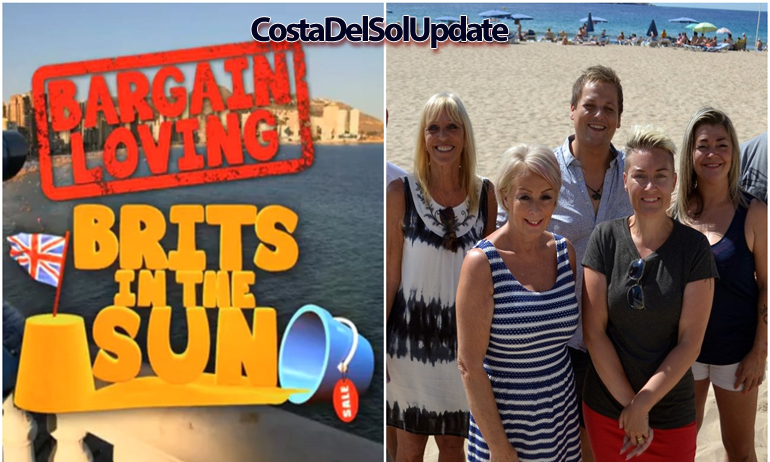 Channel 5’s show “Bargain Loving Brits In The Sun“ has been criticised by Brits on the Costa Del Sol who didn’t take part in the show. Theresa Green is originally from Birmingham and now lives in Nerja. She told Costa Del Sol Update “Actually I’m not from Birmingham, I’m from Erdington. These shows make us look so bad. We’re not all beer swilling yobs living the easy life. I don’t drink beer. I drink vodka and Red Bull. Well, not actually Red Bull, I drink the cheaper stuff but you can’t tell after 5 glasses”. The BBC have recently filmed segments for their news bulletins in Spain, focusing on Brexit and it’s effect on expats. Onslow Hughes was filmed in a bar and feels that the BBC didn’t show his best side. “They got me from the wrong side, you could see some sweat patches. They made out we’re all a bunch of slobs. We’re not. I have at least one bath a week, whether I need it or not”. Anne Fernandez runs a non-political politically focused Facebook group where expats express their outrage on important subject matters from Brexit to reruns of The Bill being shown on Gold 743 +91. She says “My members and I are constantly outraged by the way we are portrayed in the British media. We clearly don’t spend all day drinking in the pub, I have at least 3 members who spend 18 hours a day posting their outrage in my group. They couldn’t do that from the pub”. 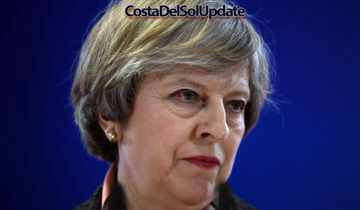 Expats are now petitioning the Calahonda County Council to ban British media outlets from filming on the Costa Del Sol. Richard Bucket is chairman of the Anti Regional Segregation Enterprise which is tackling stereotypes and media misrepresentation of Brits abroad. Do you feel misrepresented by the media? Have your say in the comments section below. Blimey Anne, I hadn’t twigged that. I wondered why there were so many references to rude-sounding orgasms. When I get back to Sutton Coldfield I’ll ask one of my neighbours from Birmingham if they notice beer-swilling Brits on the Costa Boozer when they are on their eleven-month annual holiday there.